PLEASE CALL TODAY FOR A TEST DRIVE 585-527-9500.AT HOFFMAN AUTO SALES YOUR DOWN PAYMENT IS YOUR APPROVAL NOT YOUR CREDIT SCORE ! HOFFMAN AUTO SALES HAS BEEN FAMILY OWNED AND OPERATED SINCE 1964 ! AT HOFFMAN AUTO SALES WE APPROVE EVERYONE REGARDLESS OF PAST CREDIT HISTORY ! 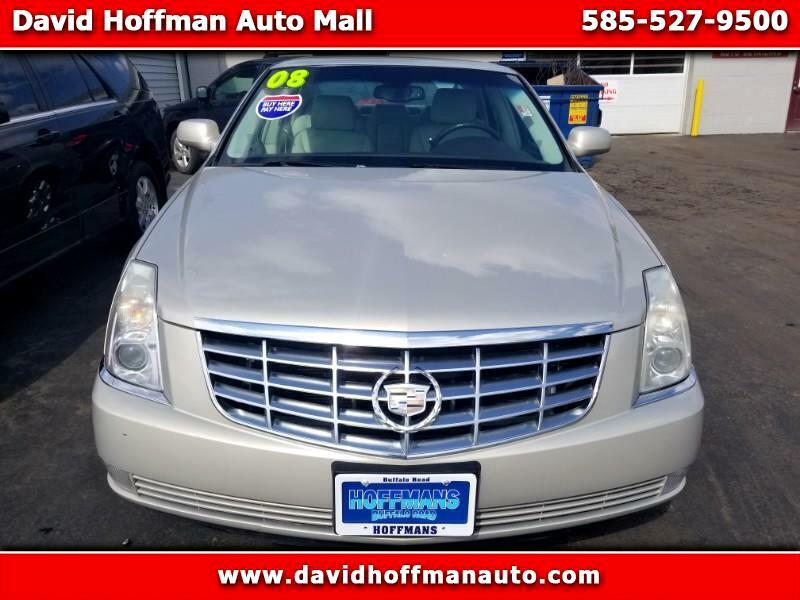 AT HOFFMAN AUTO SALES WE HAVE A LARGE PRE OWNED INVENTORY IN ROCHESTER .